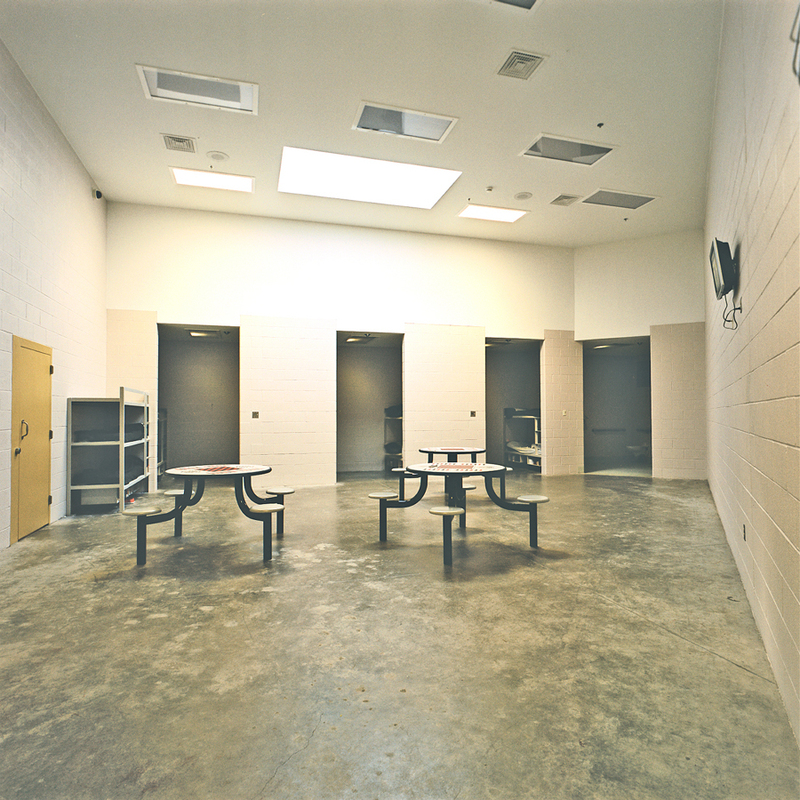 LK Architecture provided full master planning, architectural/engineering services as well as detention, electronic security, food service and operational systems design for the new 129 bed Sumner County Law Enforcement and Detention Center. The facility site is planned to accommodate multiple future law enforcement and detention facility additions up to 324 beds and a future judicial center. 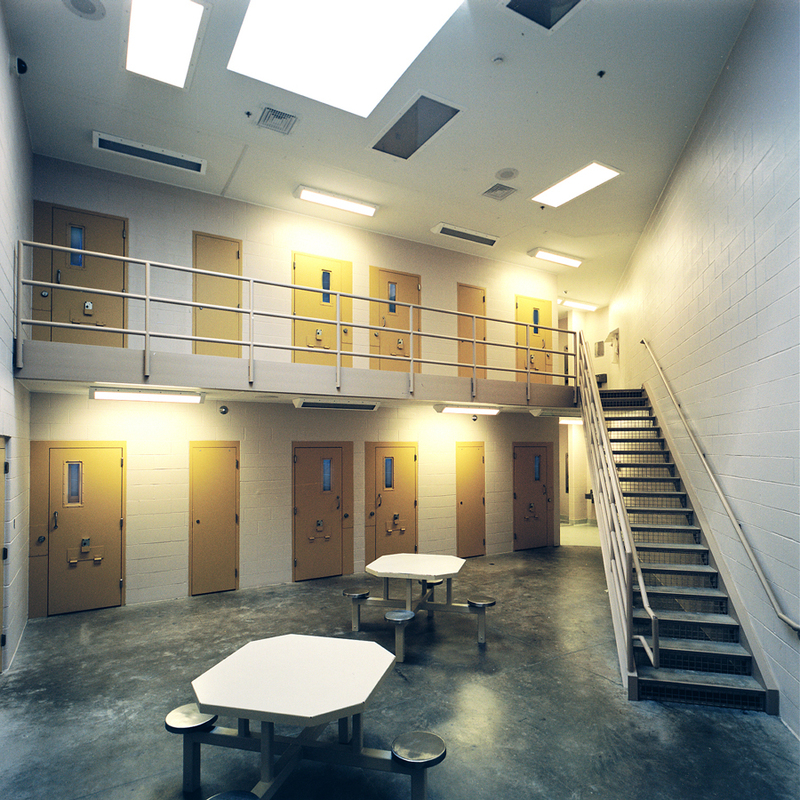 The facility was designed as a secure, cost-effective and attractive indirect supervision detention complex that provides maximum flexibility in classification, gender, work release and visiting inmate incarceration that meets the adult detention facility standards of the American Corrections Association. 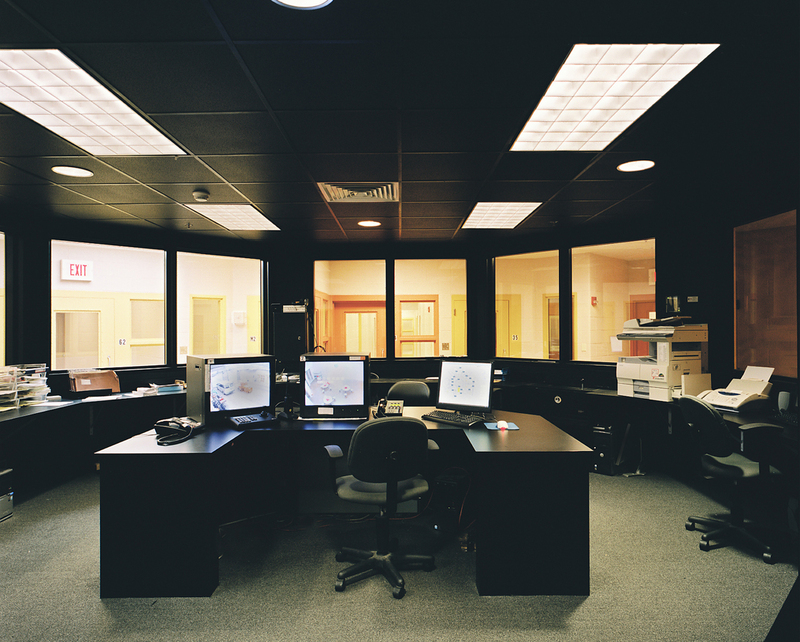 Of the many unique building features, the master control center is the single most exclusive building component in the facility providing for maximum observation control with minimal staff requirements. 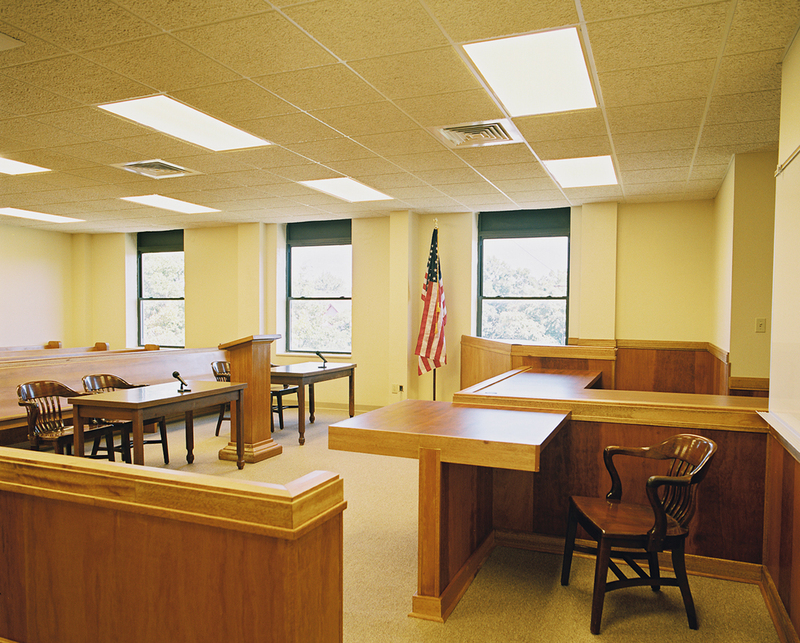 It provides for 360 degree direct observation of the intake area, visitation, public lobby, law enforcement corridor, work release and housing corridors, as well as the medical and administrative segregation cells and inmate access. Additionally, there are sub control centers at both the booking desk and the upper level housing control “crow’s nest” center which can be controlled remotely.